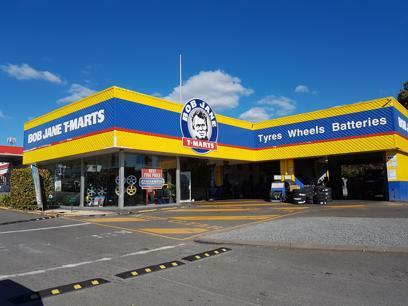 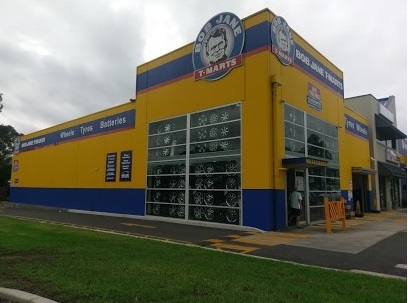 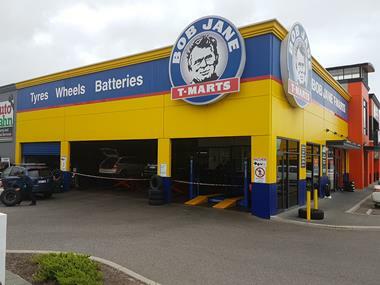 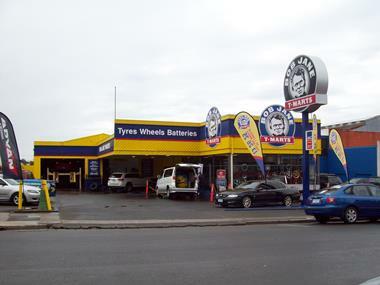 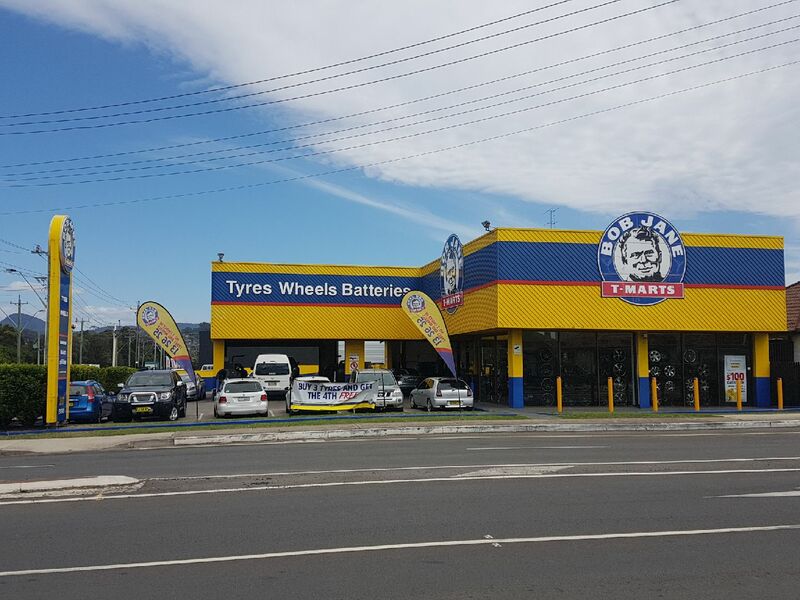 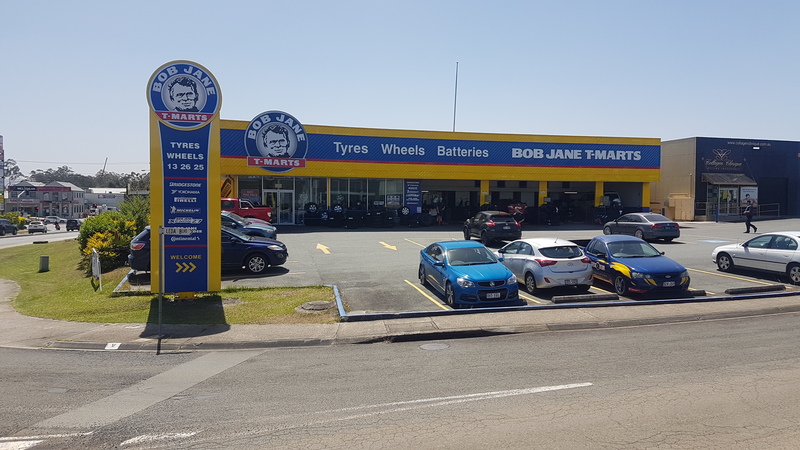 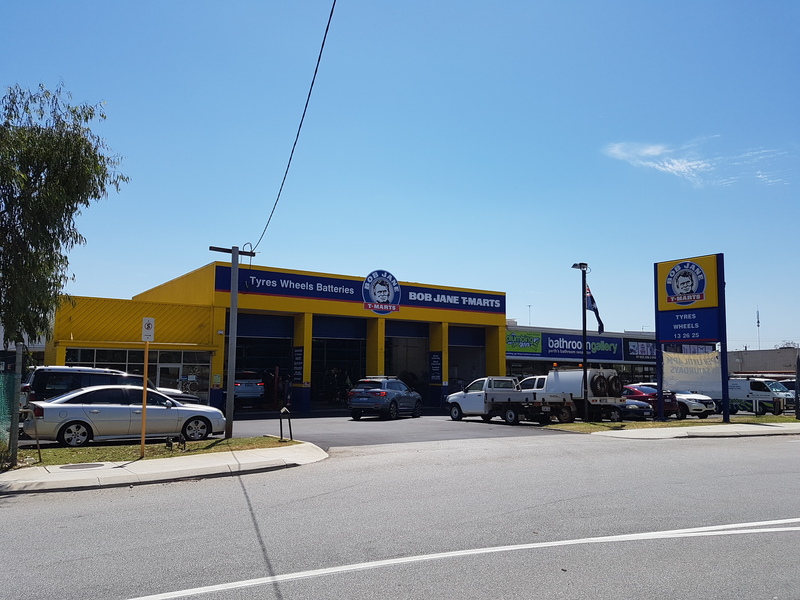 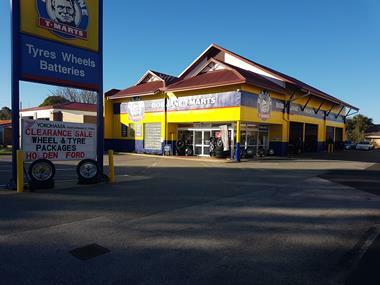 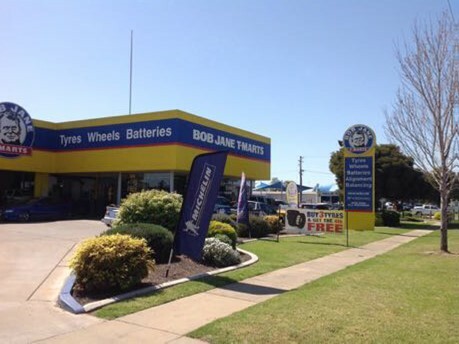 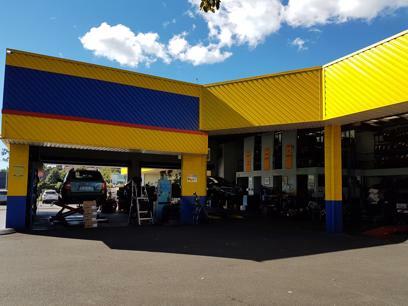 Bob Jane T-Marts Nerang is part of Australia's largest independent tyre retailer with over 45 years' experience providing the right applicant/s with an opportunity to be a franchise owner. 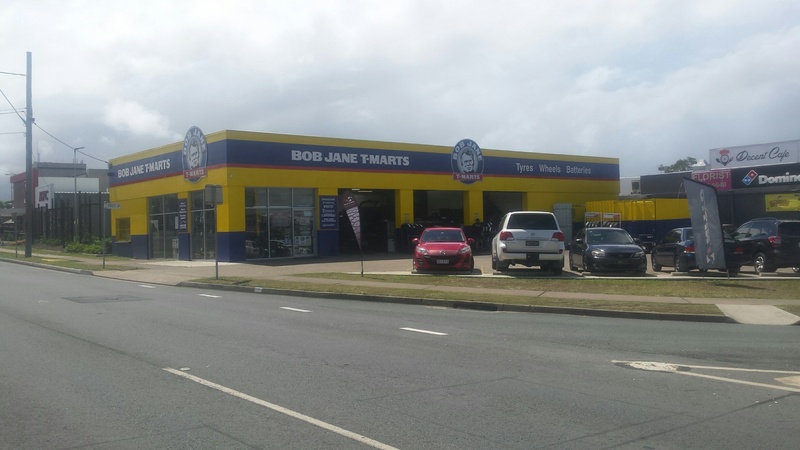 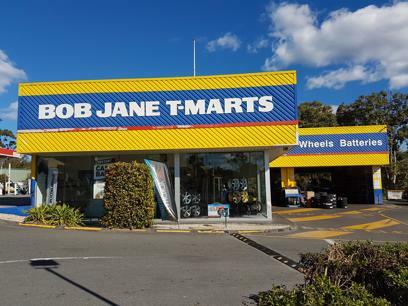 Bob Jane T-Marts Nerang is conveniently located in the busy retail and industrial area of Nerang. 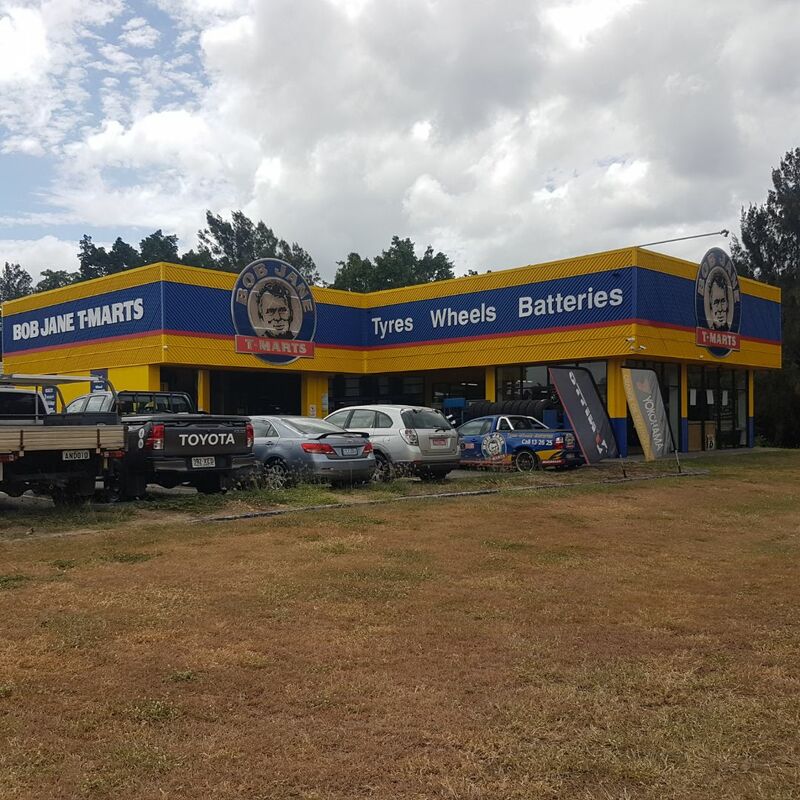 This location is highly visible from the busy M1 highway with large numbers of traffic passing by daily and provides easy access to all major roads.